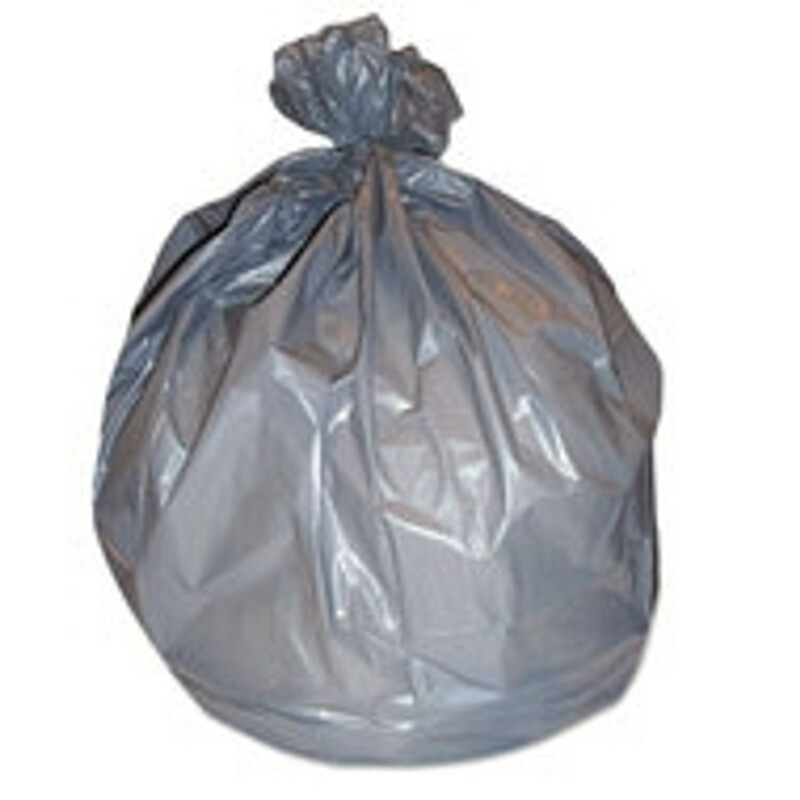 Looking for the best deal on trash bags, storage bags, and other plastic bags for your office or business? WholesaleJanitorialSupply.com is your home for all your cleaning supply needs! Your business needs all the supplies necessary for keeping your office, store or restaurant clean and tidy. 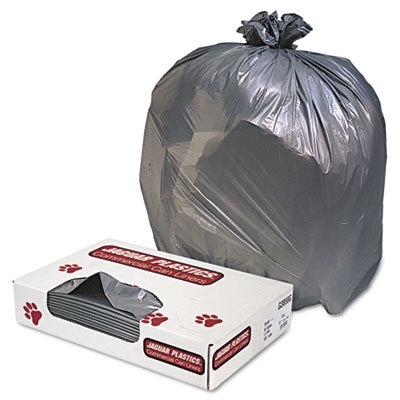 For trash that builds up quickly, you need trash can liners. For organization and moving, you need shipping bags, storage bags and shopping bags for wholesale prices. And for all those linens that stack up, you need a rolling laundry cart to make your job easier. 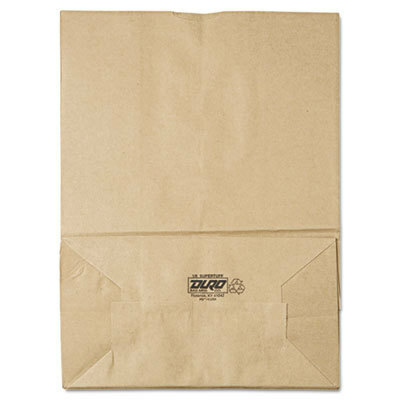 We have a wide variety of sizes, thicknesses and colors for all of our bags and liners. Check out our top brands, such as Rubbermaid, Heritage, Jaguar Plastics and Boardwalk.